Spies have caught both the 2012 Boxster and 2013 Panamera facelift, undergoing road-testing in Germany. The Boxster is a pre-production prototype, wearing fake lights and light camouflage on the doors. 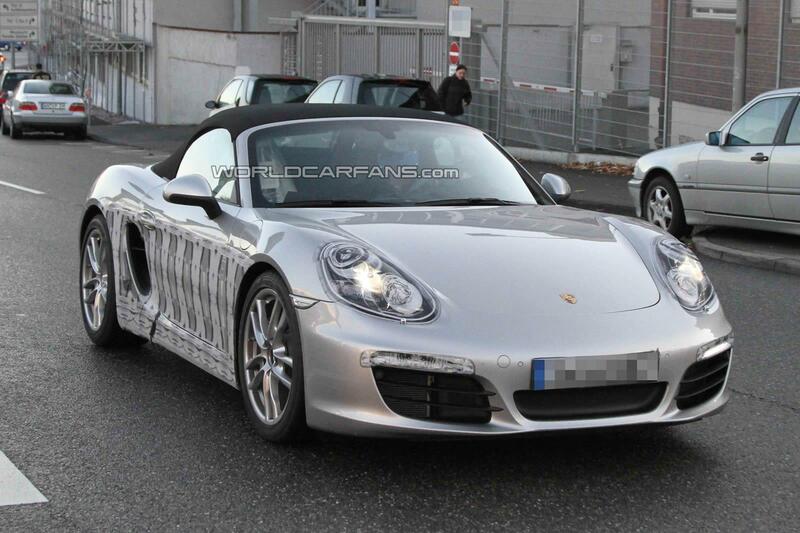 But despite the disguise, one can see the new Boxster will resemble the new-shape 911. Additionally, ride height has decreased to allow for a sportier ride. The hood is expected to house a flat-six 2.9 litre unit and a 315bhp (319PS/235kW) flat-six 3.4 litre for the Boxster S, which is anticipated to produce 360Nm (266lb-ft) of torque. The newcomer will bow at the 2012 Geneva Motor Show in March. 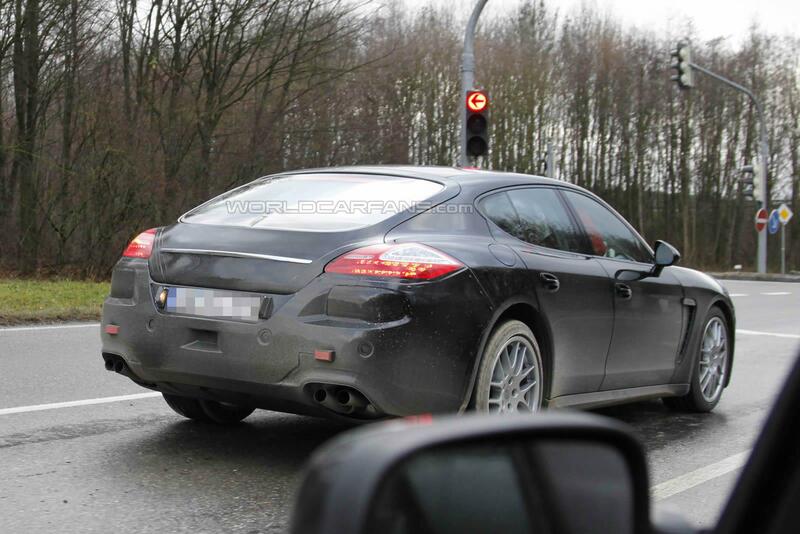 Meanwhile, the Panamera sports sedan is pencilled in for a facelift. Set to launch in 2013, the Panamera is expected to sport subtle revisions to its fascia, interior, and powertrains. The fake bodypanels are hiding styling cues pinched off the latest 911, while the engines will be tweaked to offer better fuel economy and lower CO2 emissions.